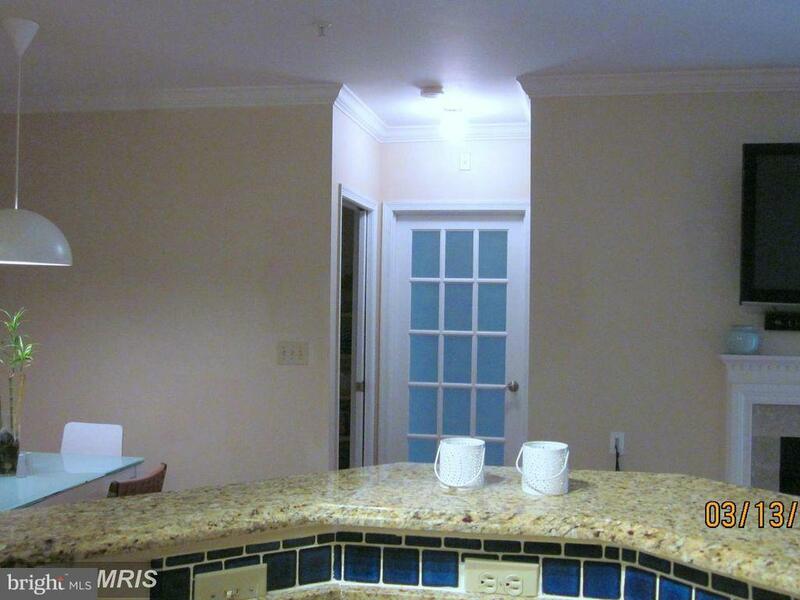 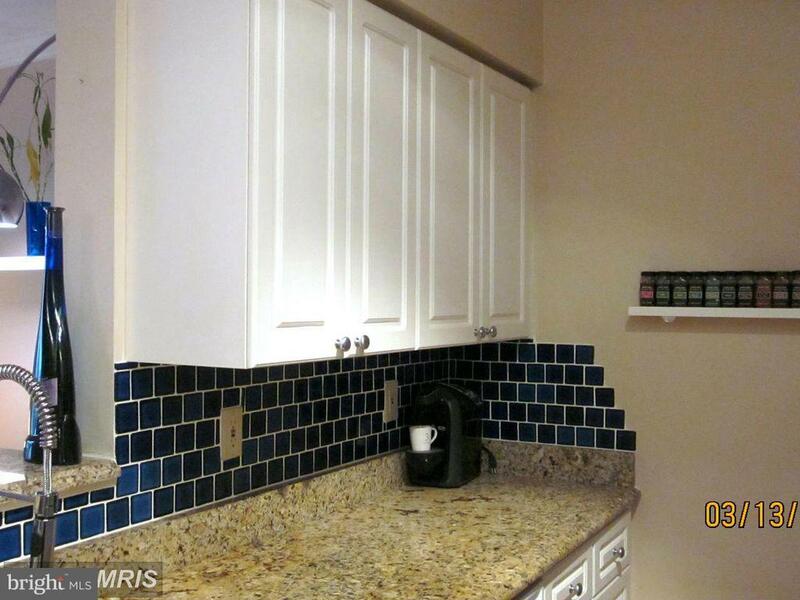 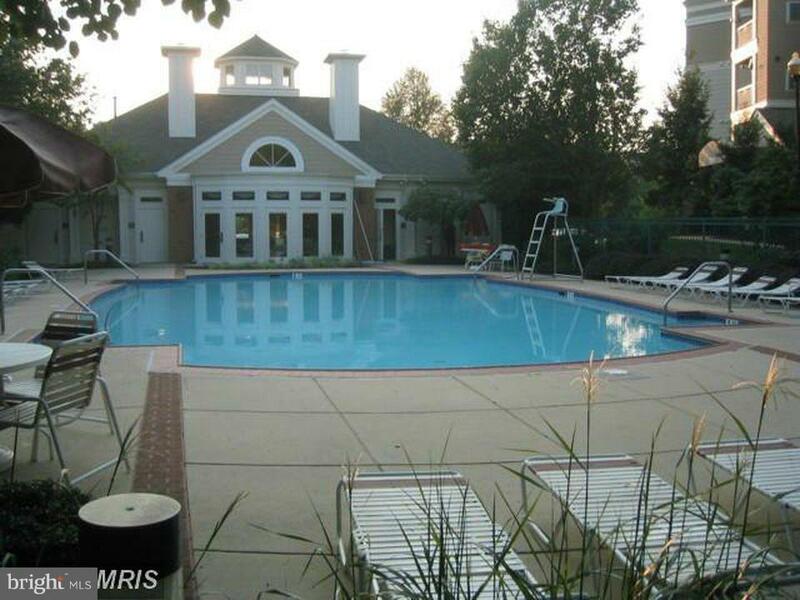 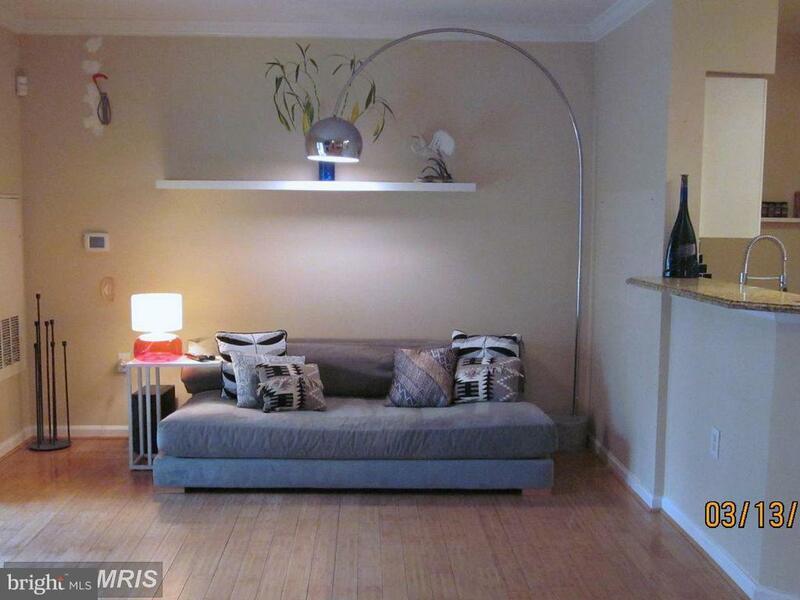 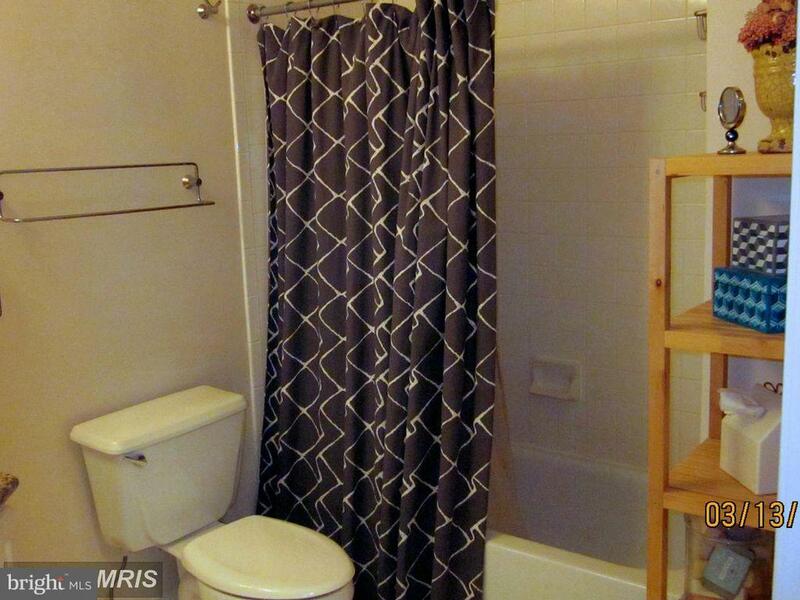 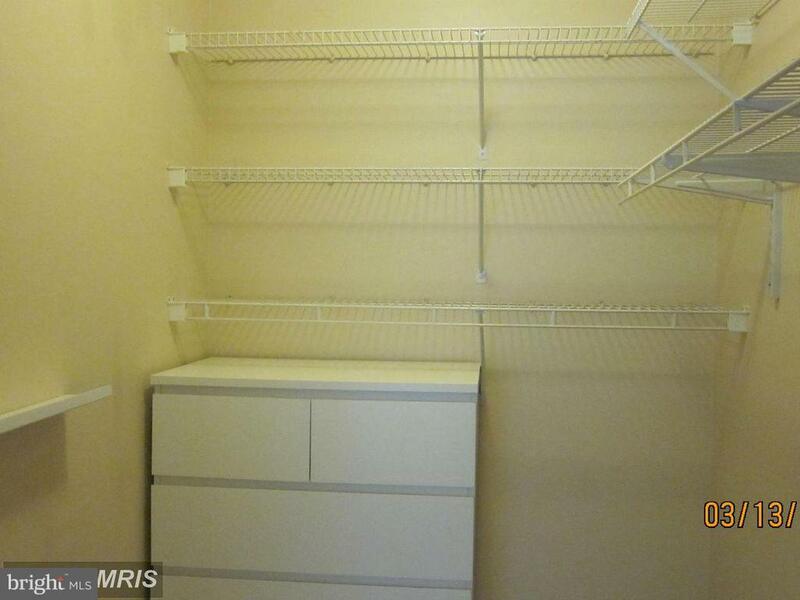 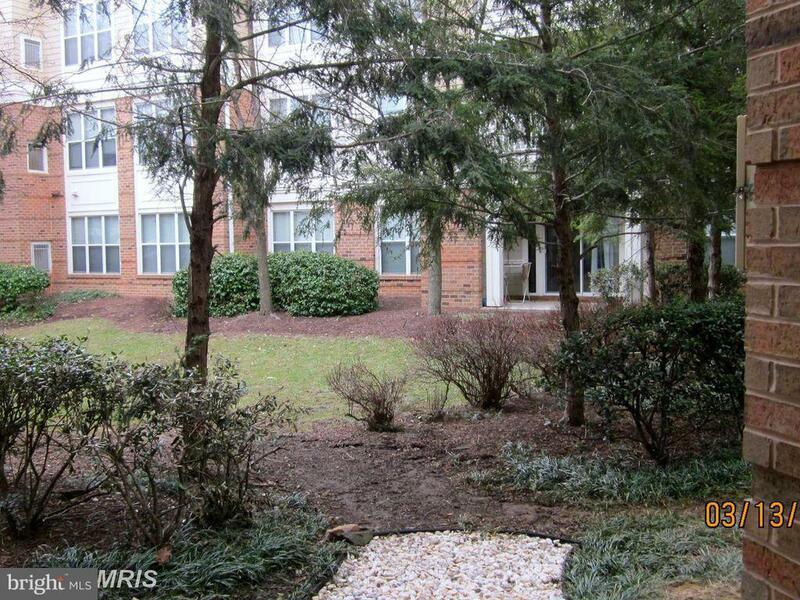 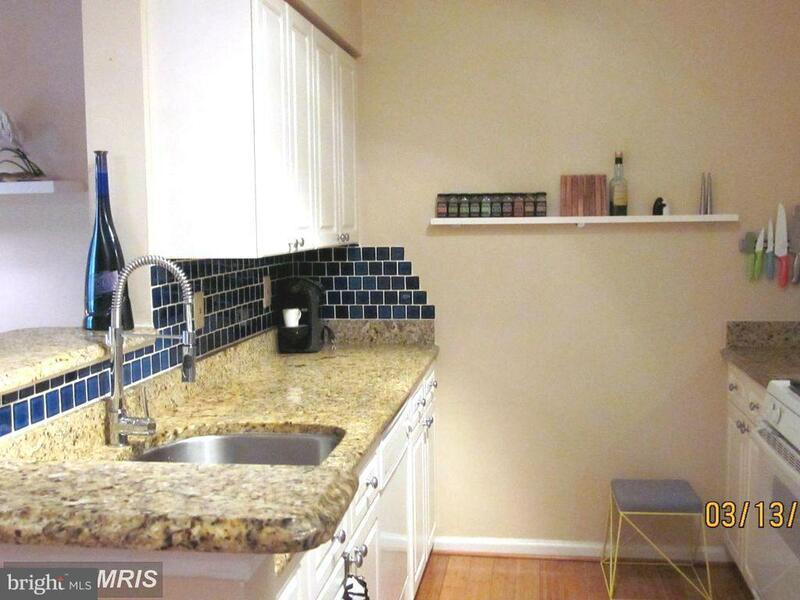 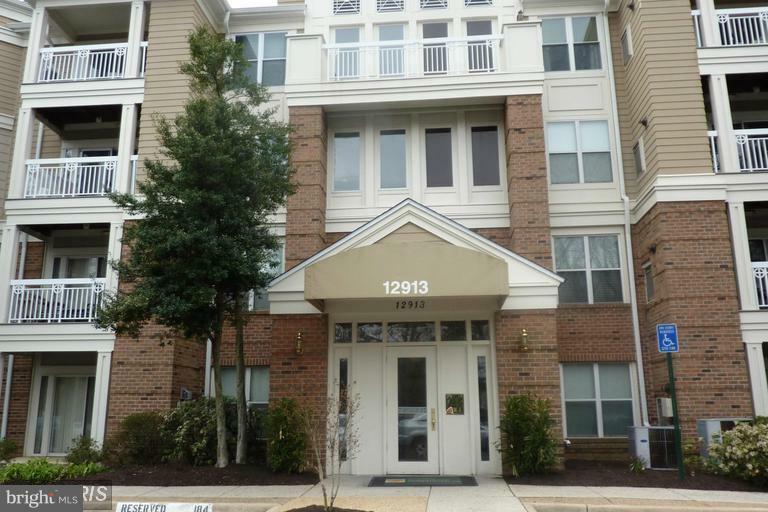 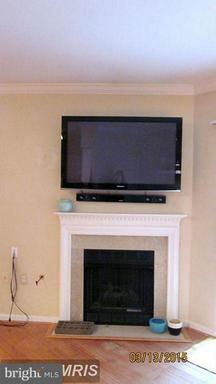 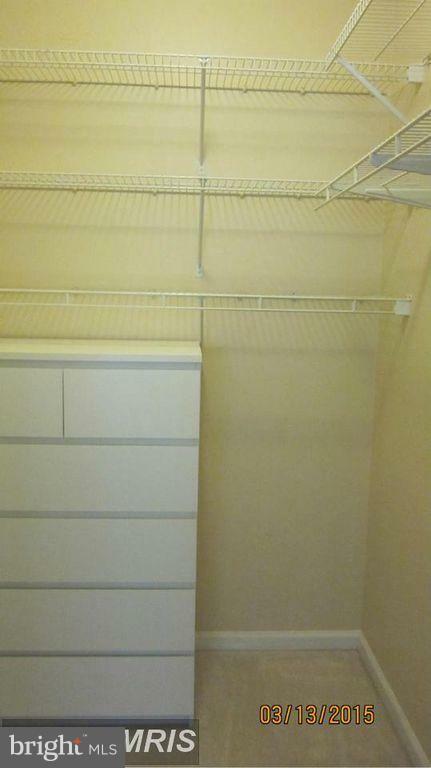 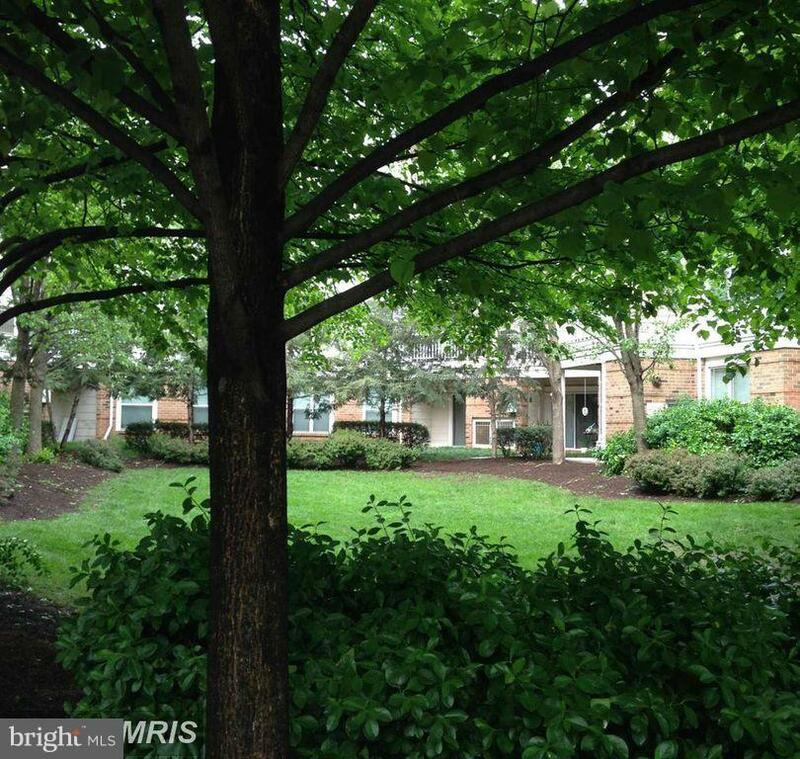 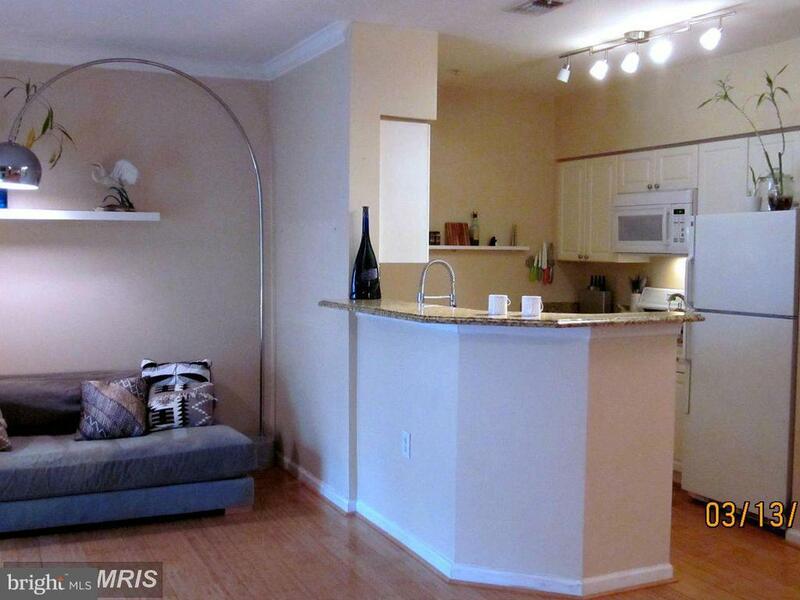 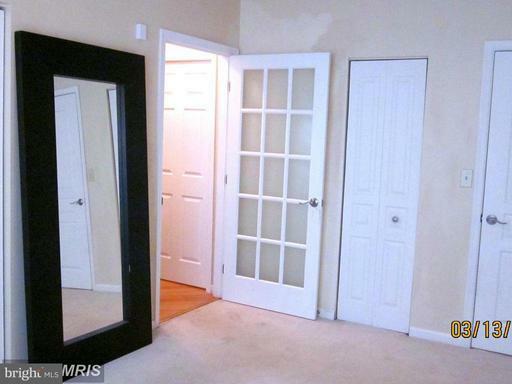 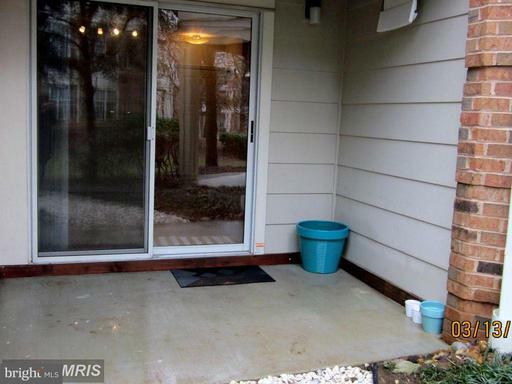 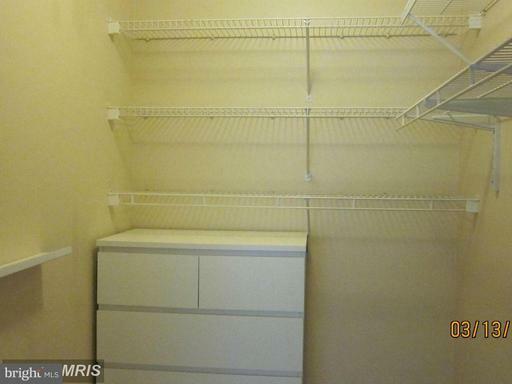 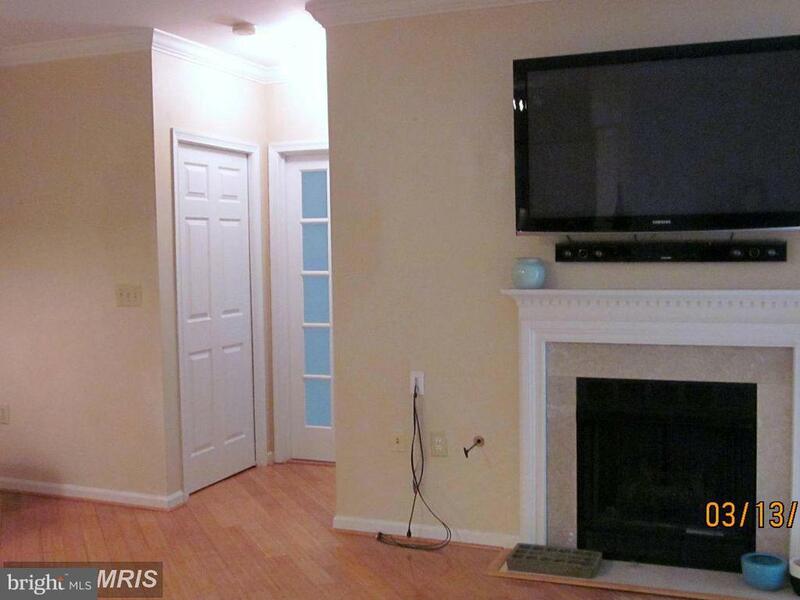 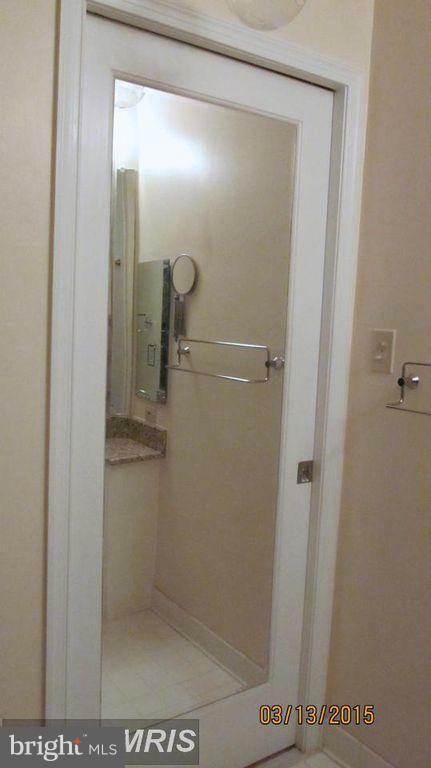 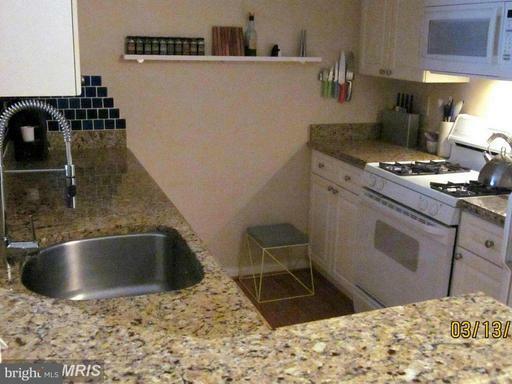 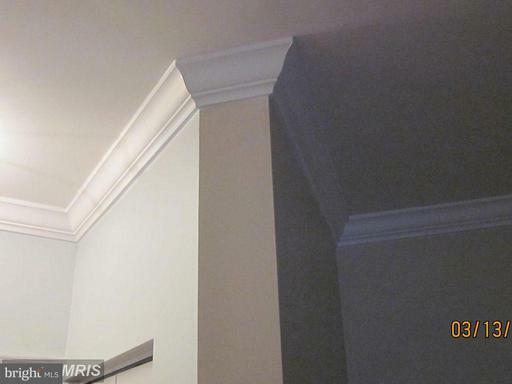 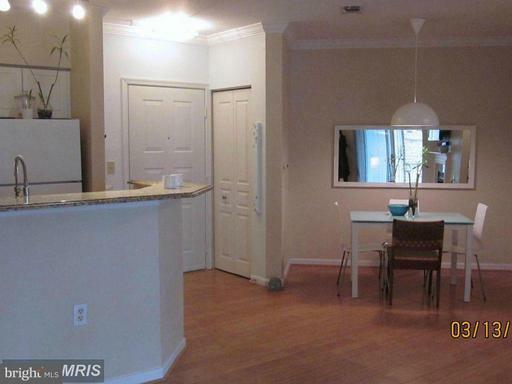 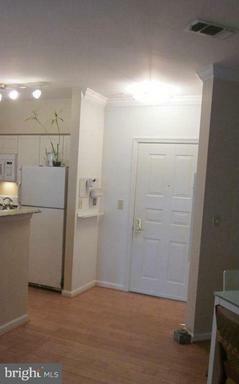 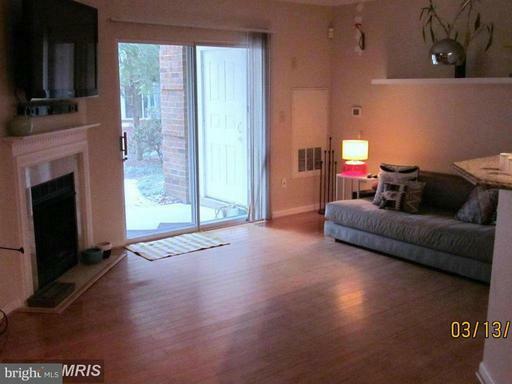 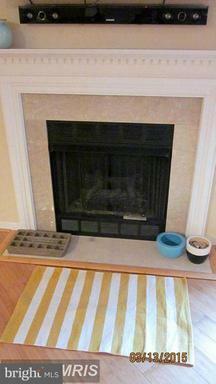 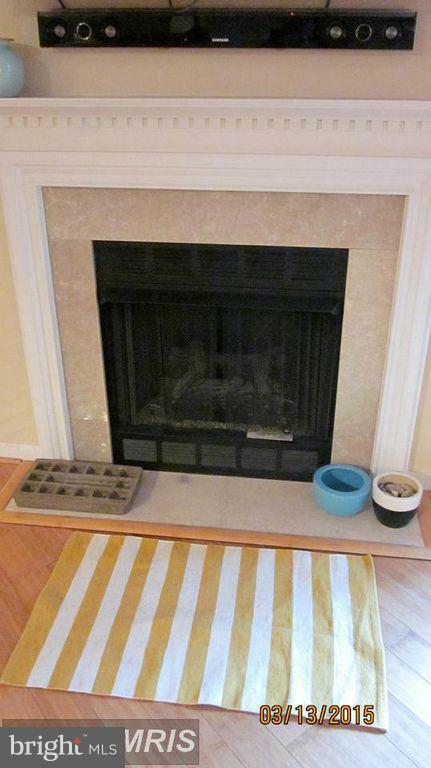 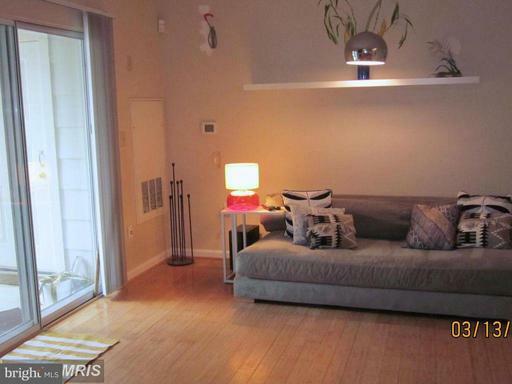 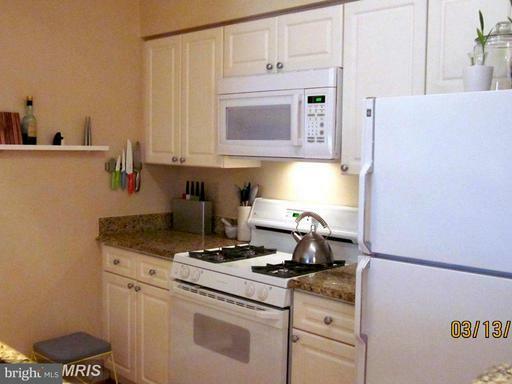 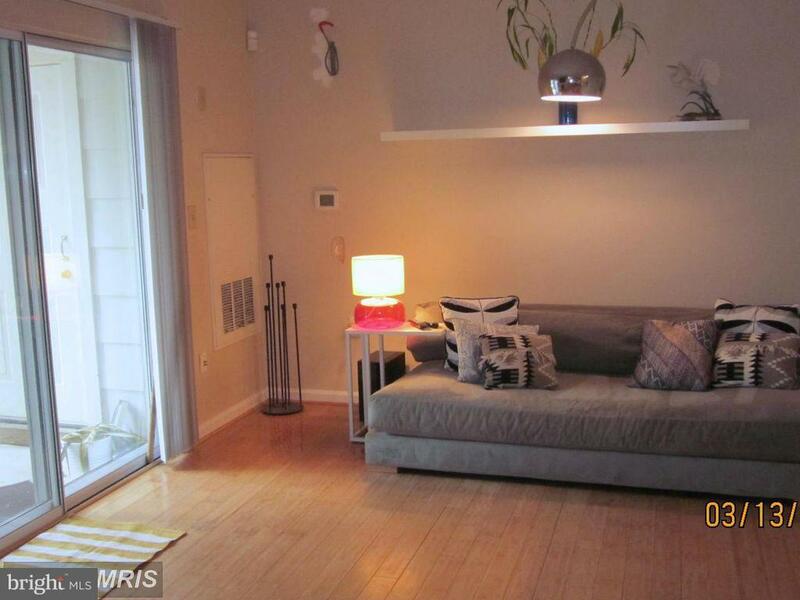 Meticulously maintained 1br/1ba condo w/open layout & hardwds thru-out. 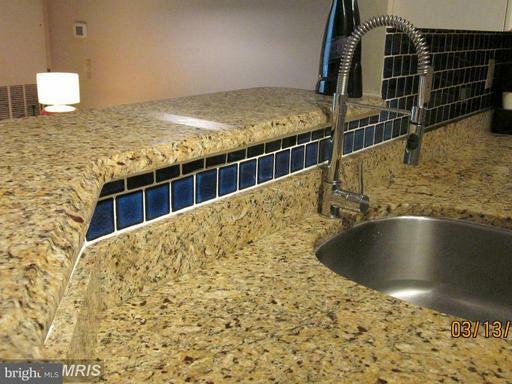 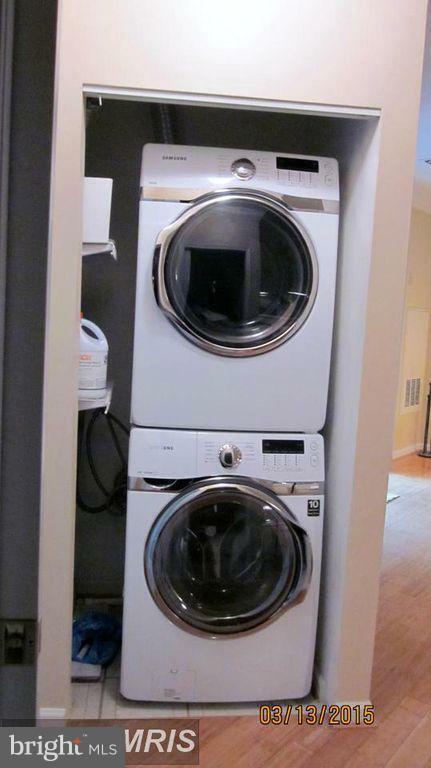 Updated kit w/granite, 12x24 stone tile, custom back-splash, built-in microwave, & high-end faucet. 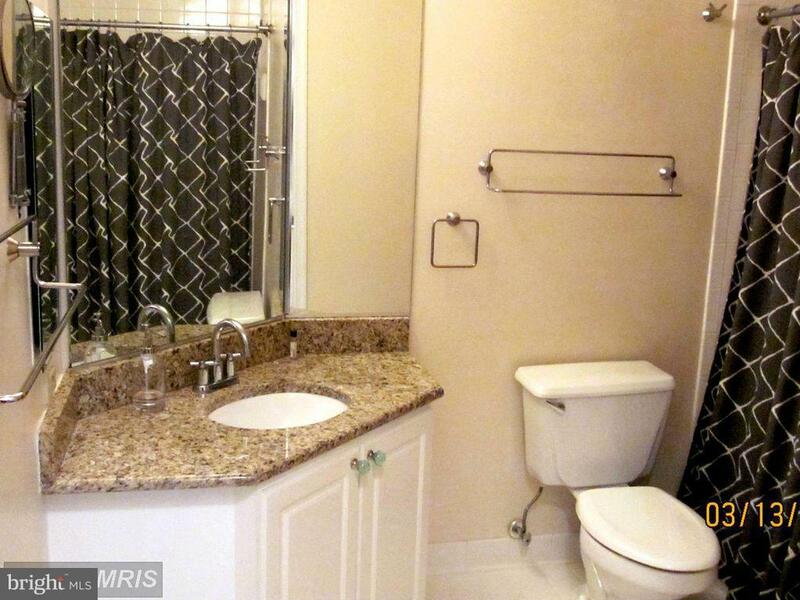 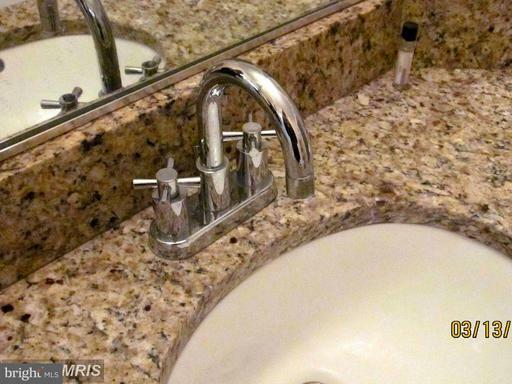 Bath w/newer granite counter, tile, custom pocket door & mirror. Large master bedroom w/walk in closet. 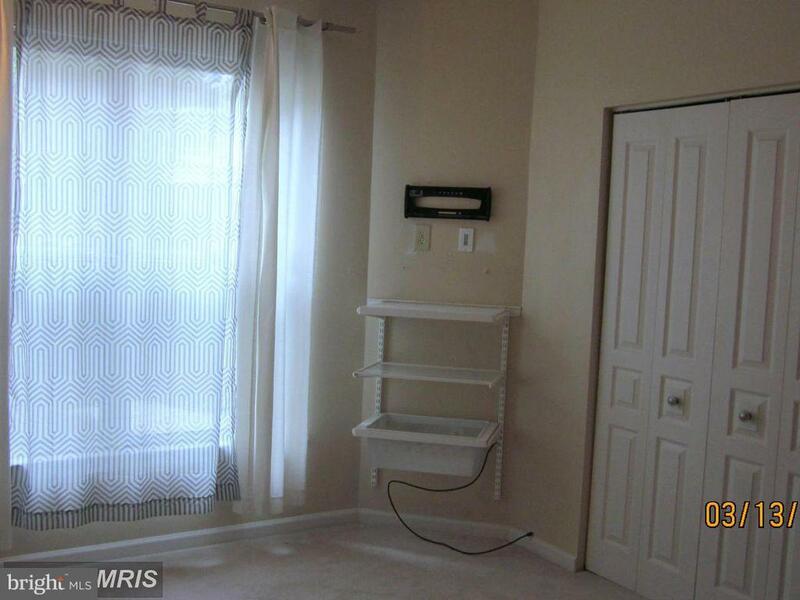 Newer hvac, w/d, designer lighting, & gas fp w/marble. Private patio w/stone path to courtyard. Close to future metro stop.